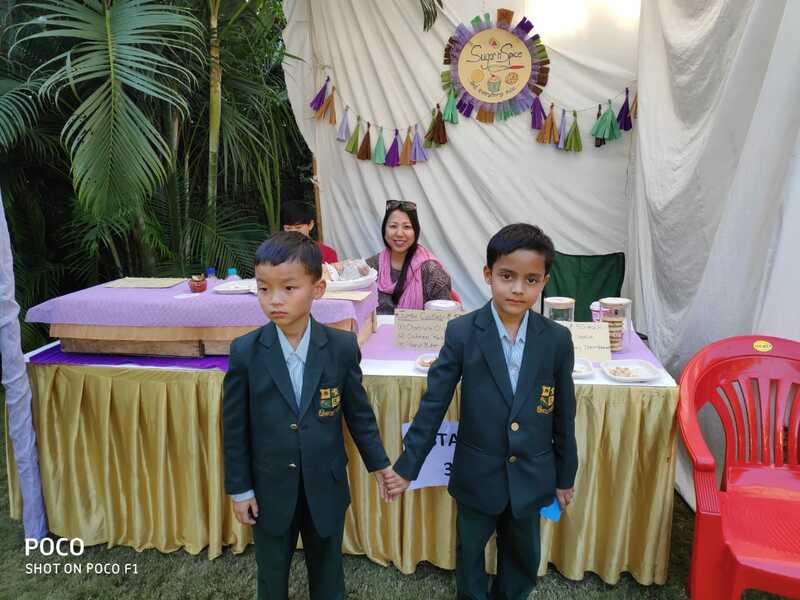 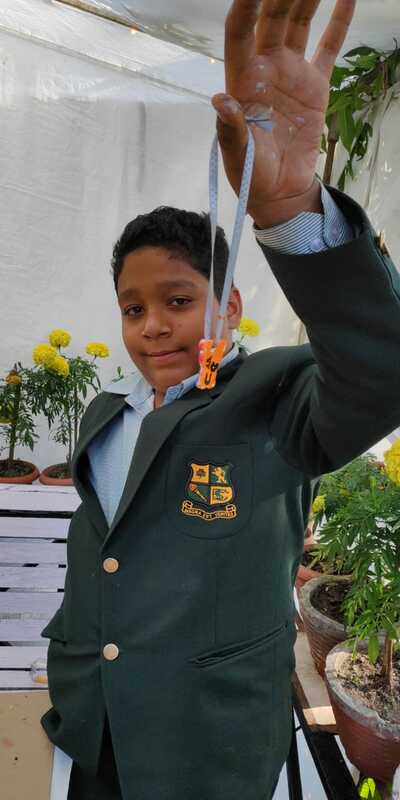 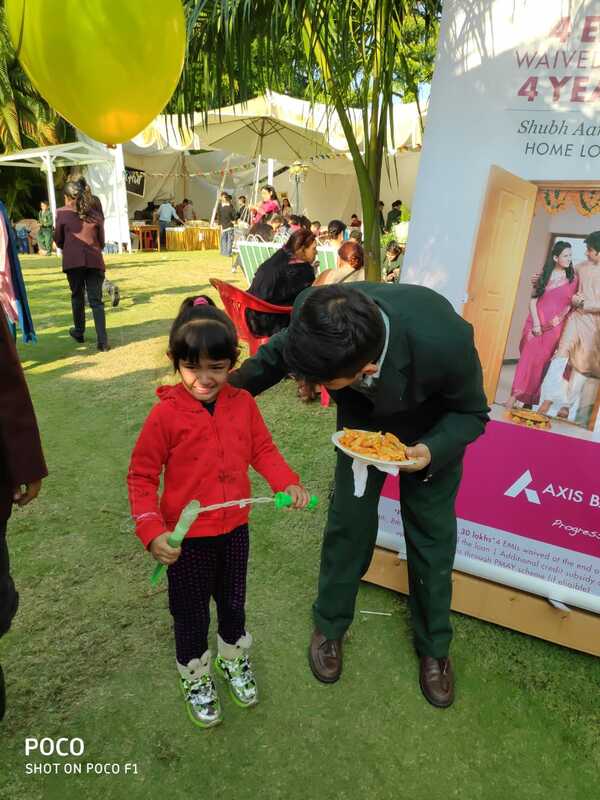 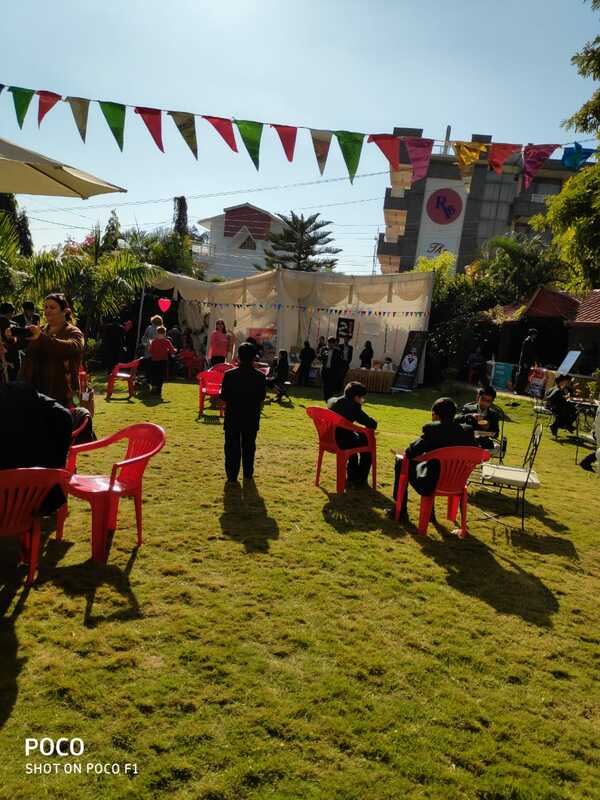 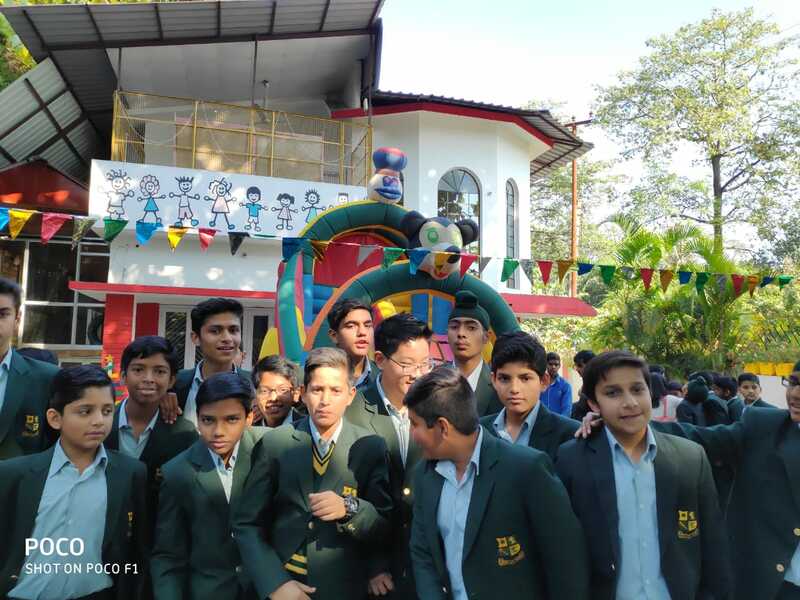 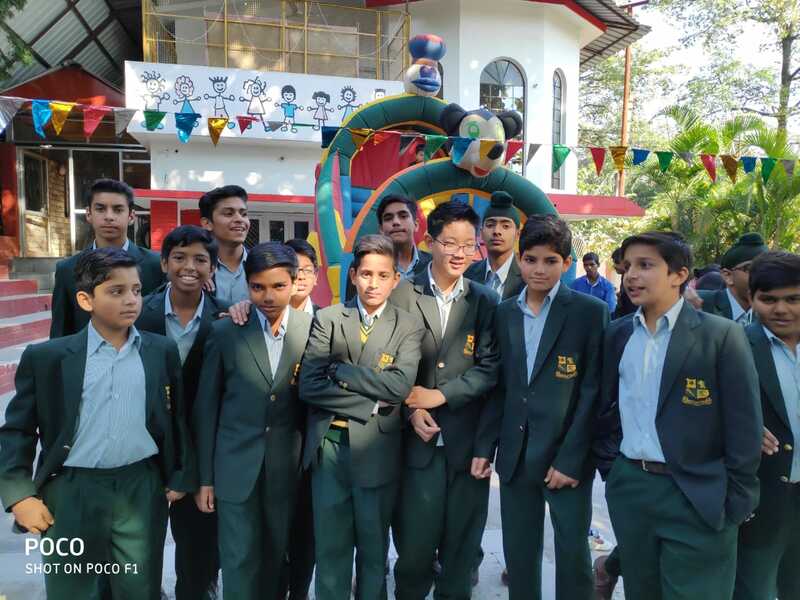 Summer Hill International School hosted the Winter Carnival on November 24, 2018. 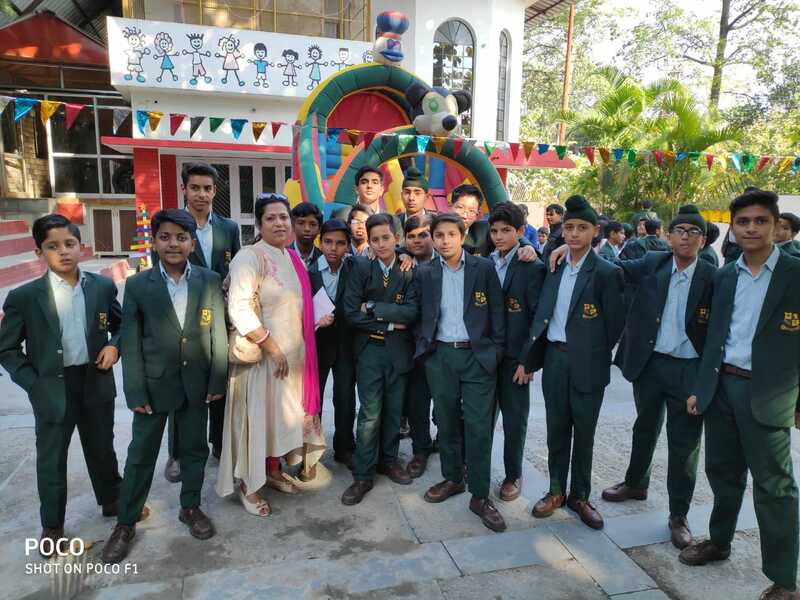 CBS students from Classes I-V had the pleasure to be a part of it, escorted by their teachers. 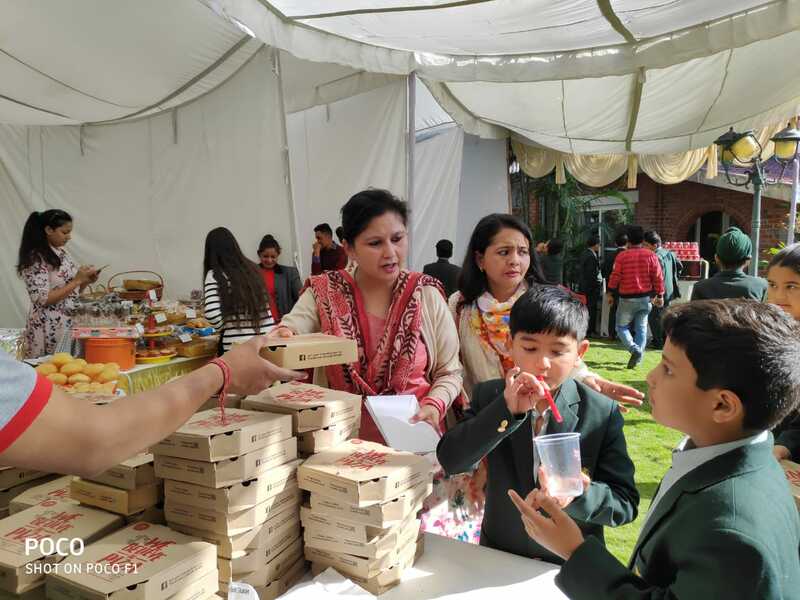 They had a gala time at food stalls, games and music and came back to share enriching experiences.